Engine 81 and the crew from Engine/Tanker 84 were assigned to assist with fire attack and overhaul, Rescue Squad 8 was assigned RIT and Engine/Tanker 84 assisted with water supply until the fire was under control. Medic 89 was also dispatched to assist with firefighter rehab. 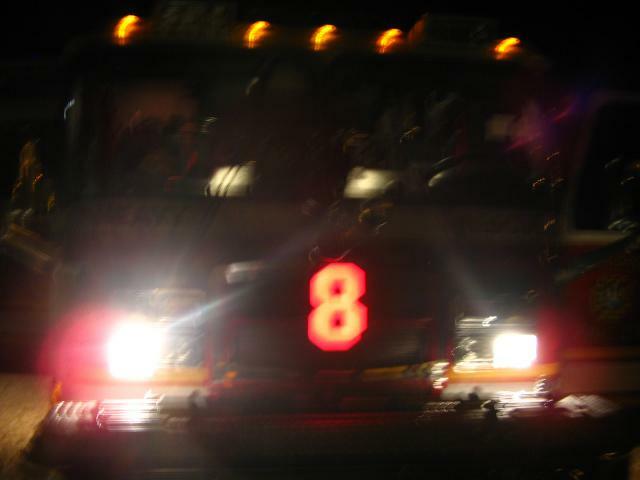 Rescue Squad 8 remained on the scene for several hours to assist with mop-up and clearing debris for the fire marshal. The incident is still under investigation of the Frederick County Fire Marshal's Office.